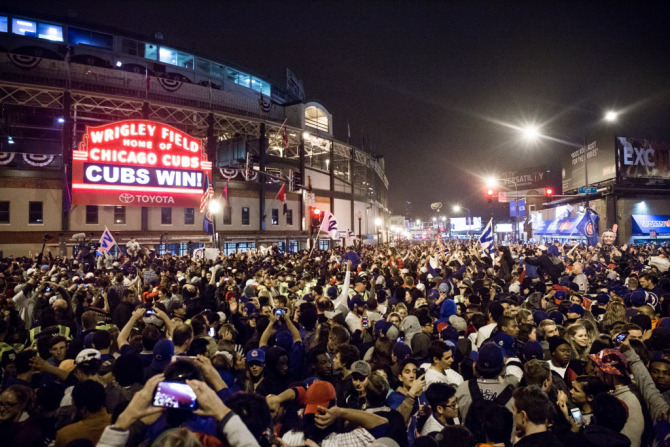 The Wrigleyville neighborhood of Lakeview is named of course due to Wrigley Field and the 2016 World Series Champions Chicago Cubs. Wrigley Field was built in the early 1900’s and due to the building of this monument to baseball, the neighborhood first became defined within the larger Lakeview area. The area sports many restaurants, bars and shops selling Cubs related goods. Forest Security is proudly family owned and operated and has served Wrigleyville and the entire Chicagoland Area for over 35 years. Forest will customize your complete security and home automation system to ensure both safety and convenience. We will offer you several options from which to choose to ensure your custom system is the perfect fit for your lifestyle and budget. Whether you live in a studio apartment or a large sprawling home, your complete satisfaction is our main priority. Our Security Specialists along with our excellent Customer Service Representatives and our highly trained Technical Staff, work in unison to ensure your security and complete peace of mind. Call Forest today at 708-452-2000 for your FREE, no obligation consultation and price quote.